Waterstones, one of the United Kingdom’s leading bookstores, has begun offering a “click and collect” service for its items. The free service allows customers to reserve a book on the store’s website and pick it up at the store, while still paying the online price. To use Waterstone’s click and collect service, find the desired book on Waterstone’s website waterstones.com. Then, press the click and collect button on the item’s page. The service applies to all physical copies of books and Kindle Devices. The service is only available for the store’s United Kingdom locations and is not available at its European locations. The customer then inputs their postcode and picks the Waterstones bookstore that is most convenient for them. The store’s website displays the distance of each of the nearby bookstores from the postal code with the address of the store. The website also shows the stock level of that particular book at each of the stores. The customer presses the click and collect button next to the store of their choice. Next, the customer must fill out a form with their information and press the reserve button to order the book. The customer must place a different reservation for each copy of a book, if ordering multiple copies. If the item is not in stock at their chosen store location, the customer cannot reserve the book for the click and collect service. Instead, they may choose the delivery to a Waterstones bookshop option, which is also free. The item will be delivered to the store within two to five working days and held for up to ninety days for the customer to pick up. In this option, the customer pays for the item on Waterstone’s website. The customer needs the order number and a form of ID to pick up items ordered this way. Kindle devices cannot be ordered through this method. After reserving a book through the click and collect service, the bookshop will contact the customer when the book is ready. The store sends a confirmation email to the customer. Customers should not go to the store until they receive the email confirming that the store has the book ready. The store will hold the book for the customer to collect for the next five days. After receiving the confirmation email, the customer can go into the store location to collect their book. The customer must have their click and order number with them on a printed copy of the confirmation email or on their smartphone. Customers pay for the reserved book in the store when they collect it. The price will be the price advertised online when the reservation was made. In most cases, the waterstones.com website price is cheaper than the in-store price. If the shop has the item for a lower price, the customer pays the lower price. 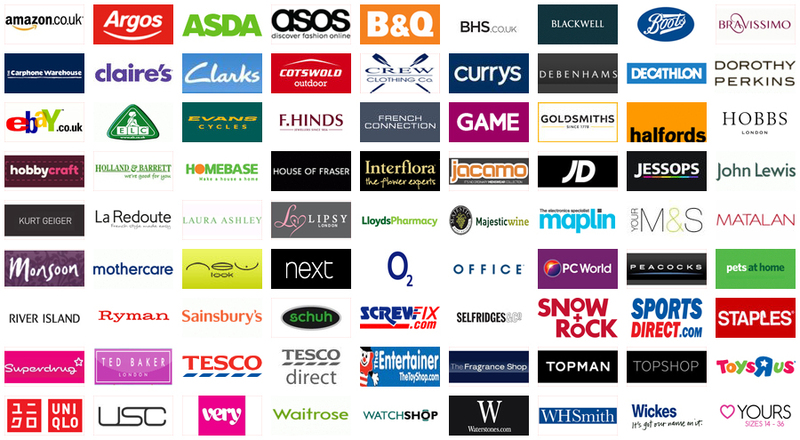 Online vouchers cannot be used for the click and collect service. The item must be paid for on the website to use an online voucher.